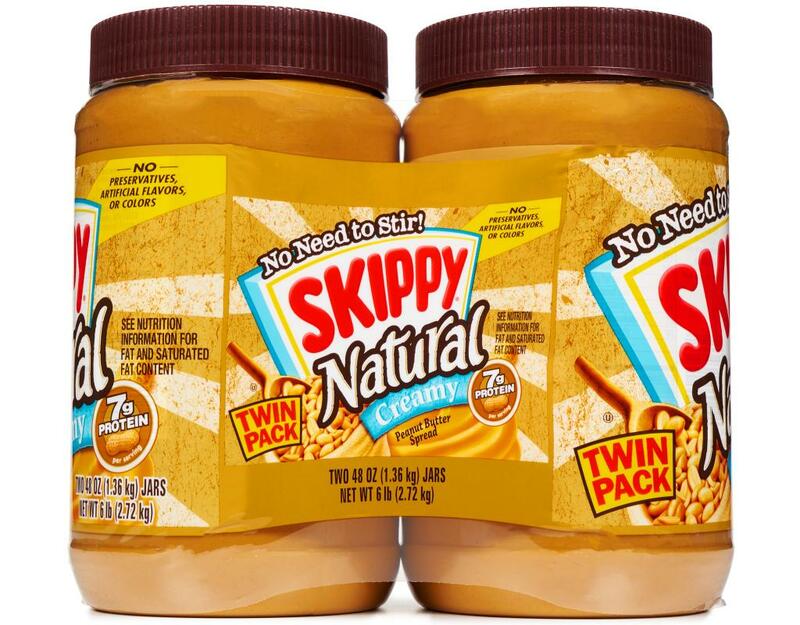 It's the cream-of-the-crop when it comes to peanut butter. 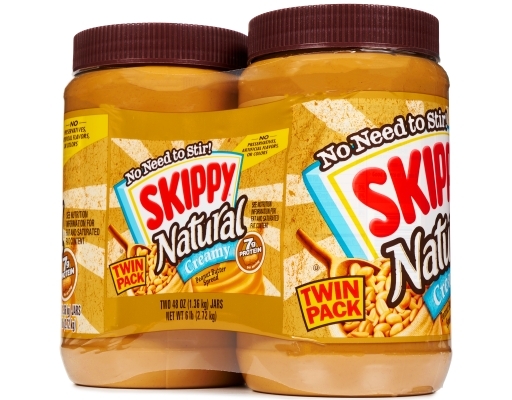 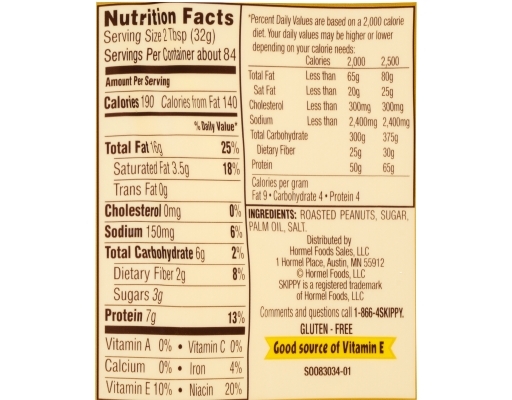 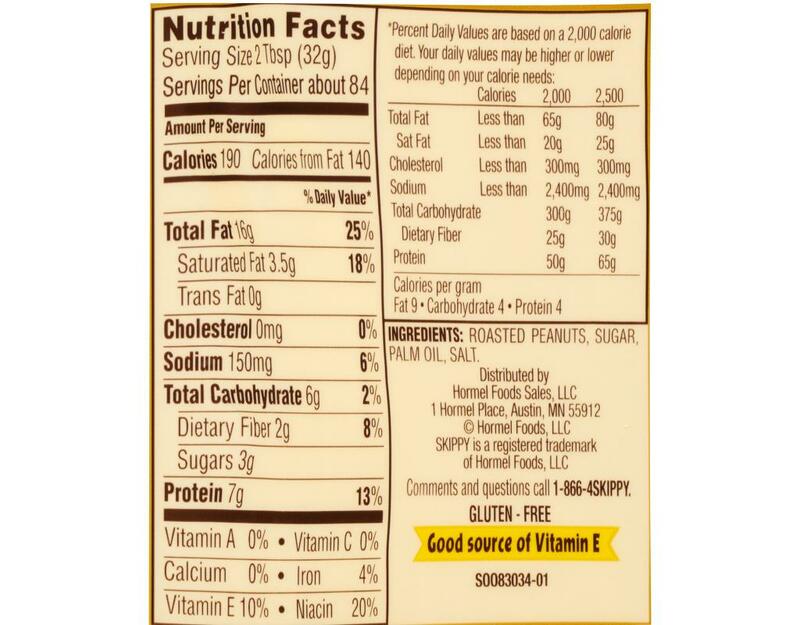 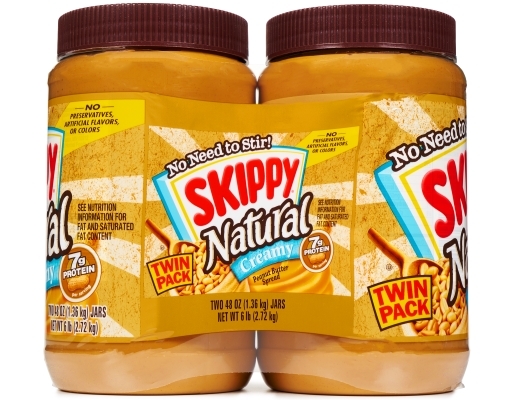 Skippy Creamy is made from only the freshest peanuts is packed with great peanutty taste. In fact, over 2,000 delicious peanuts are used to make every 48oz. 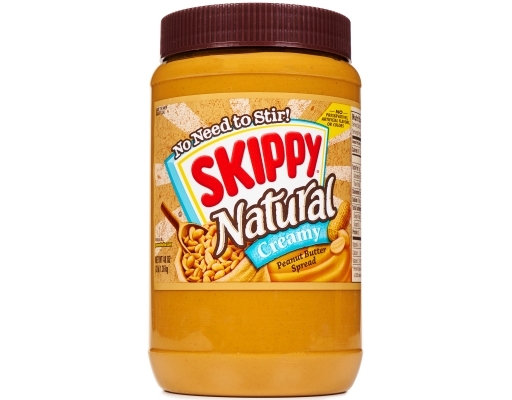 jar of Skippy Creamy. It spreads on smooth and tastes great, but it goes fast, so stock up! Spread the great taste, skip the stirring. 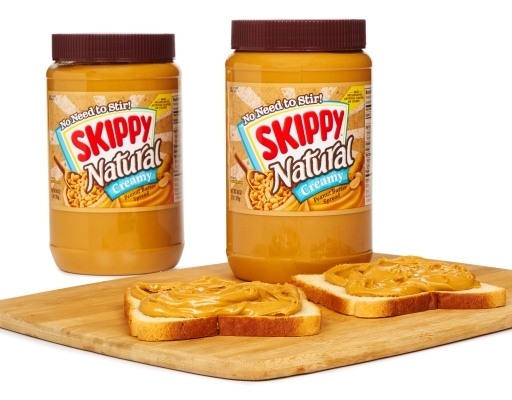 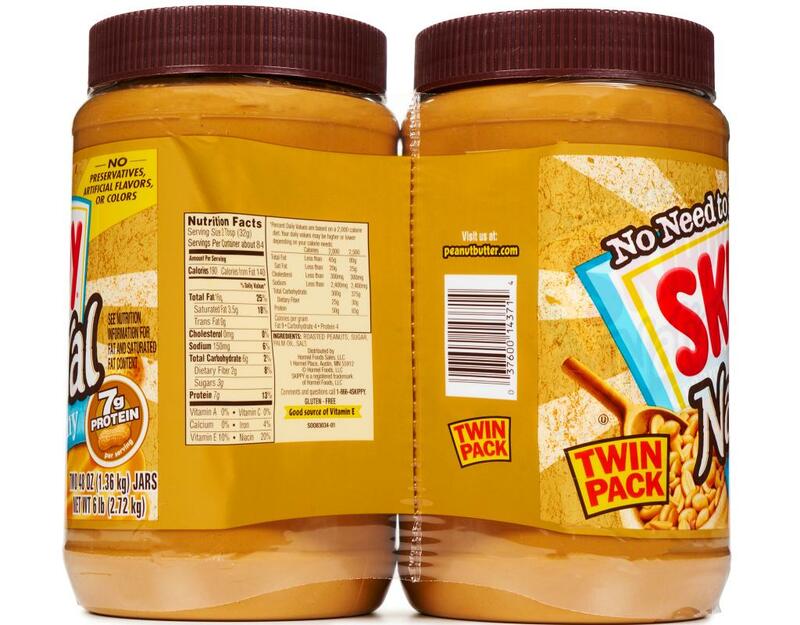 A great tasting, 100% natural peanut butter spread your kids will love! 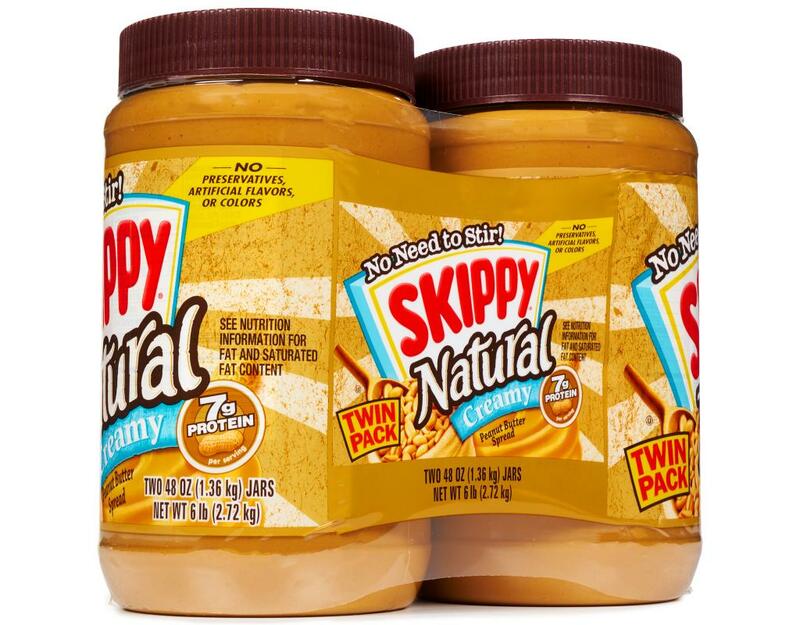 No need to stir, no oily mess, and no preservatives, artificial flavors or colors.